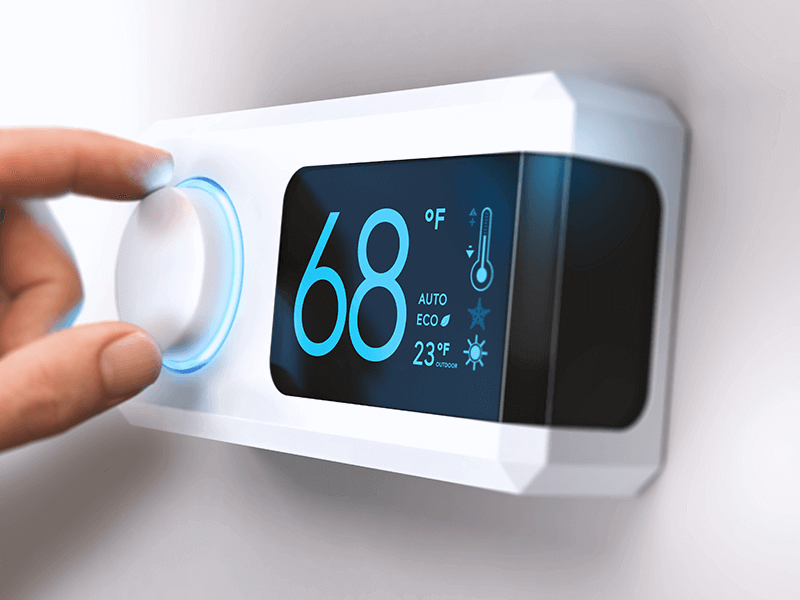 Gadgets are fun, but making sure you have the right thermostat for your system is more than cosmetics. Make sure to talk to your HVAC technician about proper thermostat(s) for your facility or home. 1. Does the temperature swing? A thermostat’s job is sensing ambient temperature and activating once it reaches a certain degree. If your space feels super chilly, then all of a sudden is stifling warm, chances are your thermostat may need replacing. Check the settings and batteries. If everything seems on the up and up, contact your HVAC tech for an evaluation. 2. Have you recently updated your system? You updated your HVAC system but possibly not the thermostats. This can be a cost cutting mistake that leads to more costs later. While old dials may still technically work, they are not efficient or work well with your new HVAC system. Also, many old models may contain glass tubes filled with mercury, which can pose a health risk. We suggest that for those reasons, you replace old models with new thermostats. 3. Do you have the correct thermostat? Maybe you didn’t replace your entire HVAC system, but still have the incorrect thermostat for your facility or home. Systems utilizing heat pumps or radiant heat may not benefit from programmable thermostats. In addition, if your system employs a furnace with two burners you will need a thermostat specially designed for that. If you suspect that your thermostat needs replacing, contact The Severn Group. Our team of skilled HVAC technicians will evaluate your system and report any issues. Start saving money today on energy costs with an efficient thermostat that is appropriate for your system. Schedule an appointment today!